Today I’d like to follow up on one of our most popular posts – Never Give Up. Ever. If you haven’t read it, you might want to check it out after you read today’s reflections. Ever since the first caveman observed another caveman doing something intriguing, or confusing, or just plain weird, humans have been studying one another. We’re intrigued by ourselves. And when it comes to how we “do success”, well that’s a field that’s been studied in great depth. There’s so much more to explore (and much we don’t know), but what we do know is very helpful – especially if you are embarking on a challenge to slay a personal demon – say to stop overshopping and become more conscious in terms of your consumption. Just by way of example. “[Baumeister’s] studies show that people with the best self-control are the ones who structure their lives so as to conserve willpower. They don’t schedule endless back-to-back meetings. They avoid temptations like all-you-can-eat buffets, and they establish habits that eliminate the mental effort of making choices. Instead of deciding every morning whether or not to force themselves to exercise, they set up regular appointments to work out with a friend. I’d like to focus on this idea of creating “structures” that you can put in place to help you succeed. 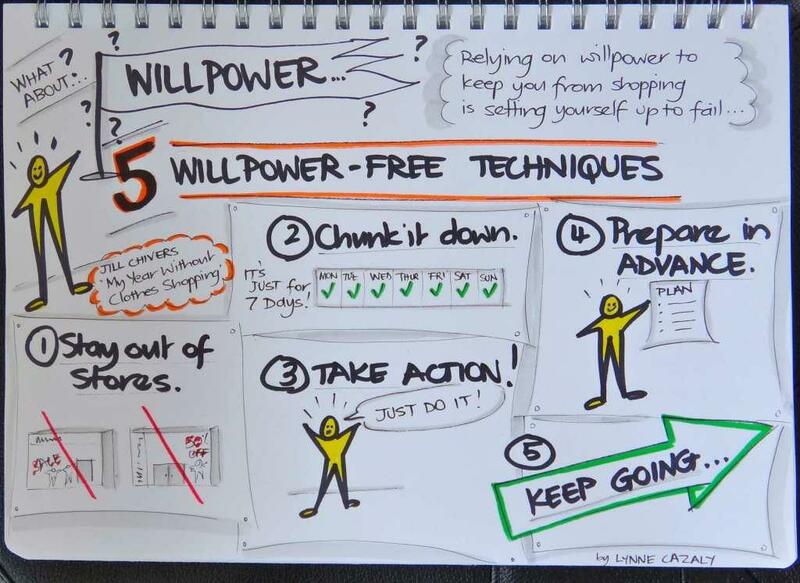 Structures that will allow you to by-pass or conserve willpower. Structures to help you avoid temptation and achieve your goals. 1. When are you shopping? If you are shopping at time when your physical energies are low (such as you are tired or hungry), then what can you change about your shopping habits so that you only shop when you are physically in the right space to shop consciously? Do you need to change the times that you shop, and/or the way that you shop? Marathon shopping trips, where you shop for hours at a stretch, are not conducive to conscious shopping, not unless frequent rest stops are scheduled. 2. When are you shopping? 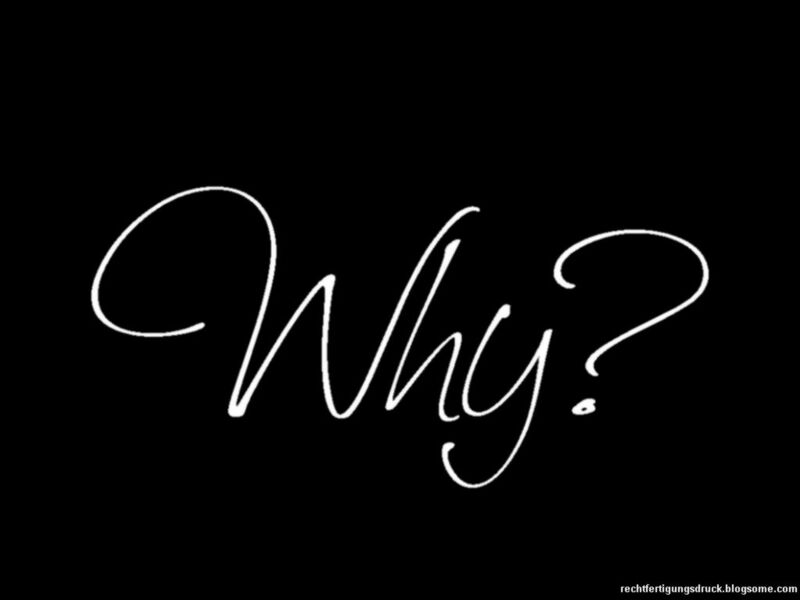 No, I haven’t started to stutter, this is another “when” question! This is about the emotional energies that are present when you are shopping, that are either supporting you shopping consciously, or working against you. Are you shopping at a time when your emotional energy is low, such as when you are feeling upset, or bored, or lonely, or agitated, or depressed? These are not resourceful states in which to shop consciously. What can you do to be more aware of your emotional state, firstly? And secondly, what can you do to ensure that you only shop when you are feeling emotionally buoyant? 3. Who are you shopping with? Sometimes our choice of shopping partner is part of the problem. We may inadvertently be enrolling a “partner in crime” when we shop with particular people – folks who encourage us to buy without thinking the purchase through, or who perhaps have their own shopping issues and aren’t conscious in the shopping they do. Sometimes it’s shopping on our own that is the problem – we don’t have a sounding board or a person to act as a ‘sanity check’ for purchases we may later regret. What other questions do you need to ask yourself, to identify your own success structures? If you want to feel good about your shopping before, during and after each shopping trip, then set yourself up to succeed so that happens. Success is not a random event – people who have addressed personal demons from stopping smoking to losing weight know how important “success structures” are to achieving their goals. What structures could you put in place to become more conscious in the shopping you do? « Who knows their style?